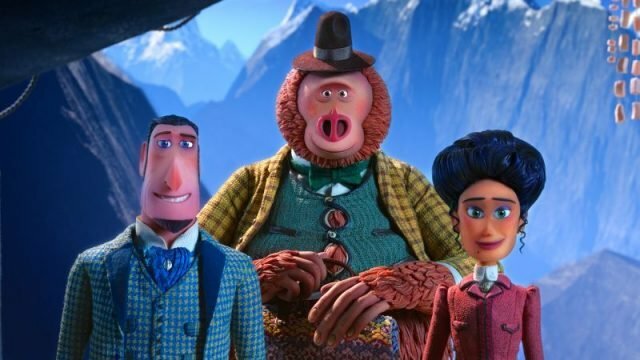 Lionsgate and Annapurna Pictures has released four new clips from Academy Award-nominated LAIKA‘s fifth feature film Missing Link, highlighting our lovable titular monster’s different charms including how clumsy he can be. The film is scheduled to hit theaters on April 12. Check out the videos below! 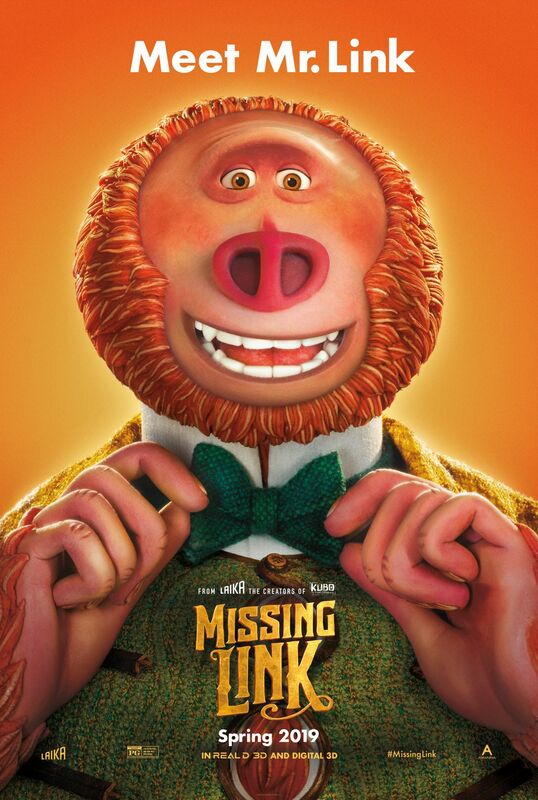 The animated film stars Hugh Jackman (The Greatest Showman) as Sir Lionel Frost, Zoe Saldana (Guardians of the Galaxy) as Adelina Fortnight and Zach Galifianakis (The Hangover) as Mr. Link/ Susan.